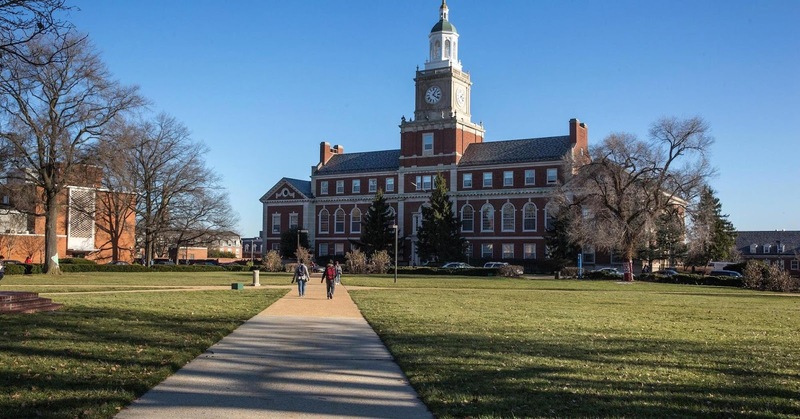 Howard University said Monday that six employees dismissed by the school had misappropriated $369,000 in financial aid. The new revelation comes after Howard students ended a nine-day sit-in that was sparked by the allegations of financial aid mismanagement. Howard released a report last year that showed a number of employees had received grants from Howard and tuition remission that added up to more than the total cost of attending the university. A report released by the university on Monday alleged that six employees — whom Howard has refused to names in accordance with its policy — received $90,000 in employee tuition benefits and $279,000 in university grants. The historically black university in Washington, D.C., said it will continue investigating its financial aid office, and is looking into federal student aid to see if there was noncompliance with policies and procedures.